At Valley, we understand that first impressions are important. 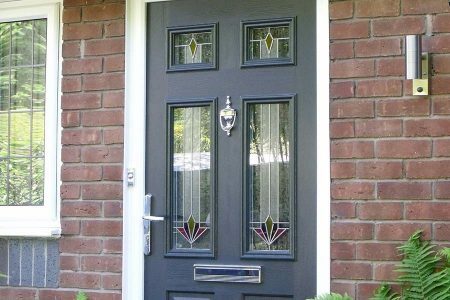 Our extensive range of replacement door options are an affordable solution that can instantly make a big difference to your home’s aesthetic and personality. 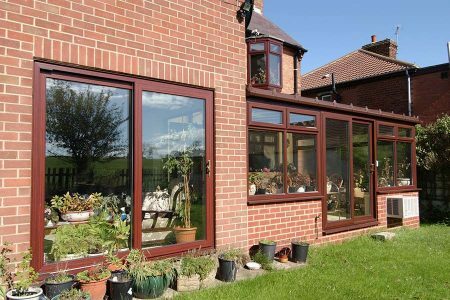 Each style offers plenty of features that can help to enhance any home including; thermal insulation and ultra-security to name a few. 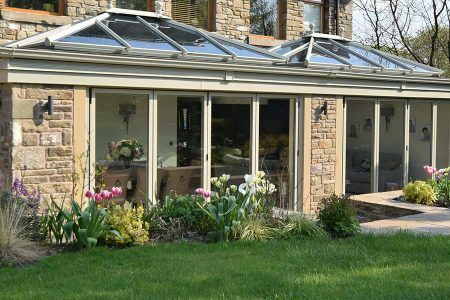 Whether it’s composite, patio, French, Bi-fold or residential, our whole door range boast a sense of quality to ensure they always look stylish and can benefit your home extensively. 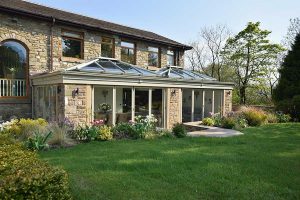 You never have to choose between style and function when opting for a replacement door from Valley Windows & Conservatories. 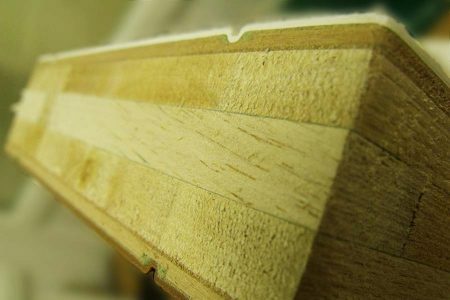 We are committed to supplying only the very best products and our range of doors is no exception. 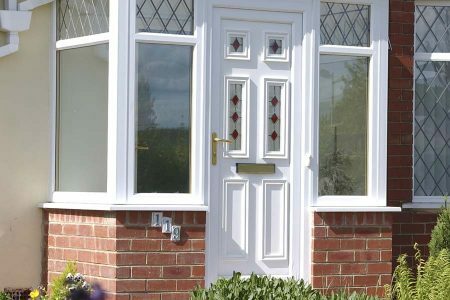 A new uPVC front door is the most affordable way to easily enhance the style of your home’s exterior. 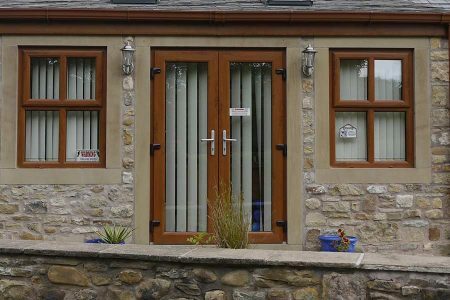 Ranging from simple designs to more custom variations, we offer various uPVC front door styles that can be suited to fit any type of home. 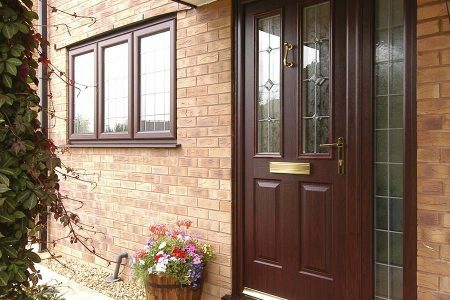 Valley’s composite doors offer the appearance of traditional timber doors combined with the thermal performance and security levels of modern technology. Their attractive design allows you to welcome guests in style whilst always keep warm and comfortable. 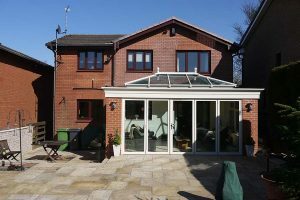 An ideal way to seamlessly link the back of your home with the outside, our range of sliding patio doors are incredibly smooth to operate with incredibly slim sightlines for maximum light entry. Enhance your home’s mood and atmosphere. 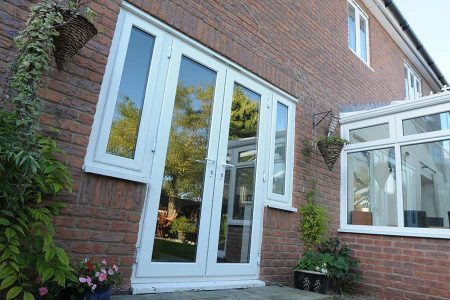 Available in either an ‘open in’ or ‘open out’ style to suit your living space, Valley’s French doors provide your home with a beautiful and secure entrance option that is suitable for both the front and back of your home. 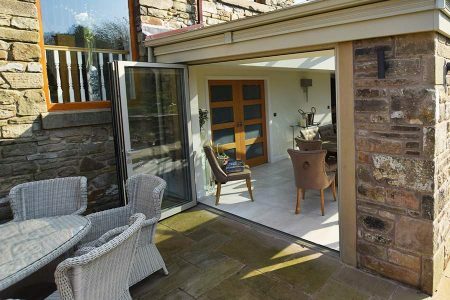 Bi-fold doors are the perfect way for homeowners to give the impression of increased space, let in fresh air and flood your home with lashings of natural daylight. 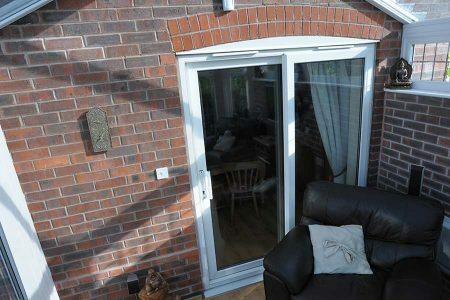 They are able to successfully open up an entire wall of your home, folding to one side neatly to never corrupt space.